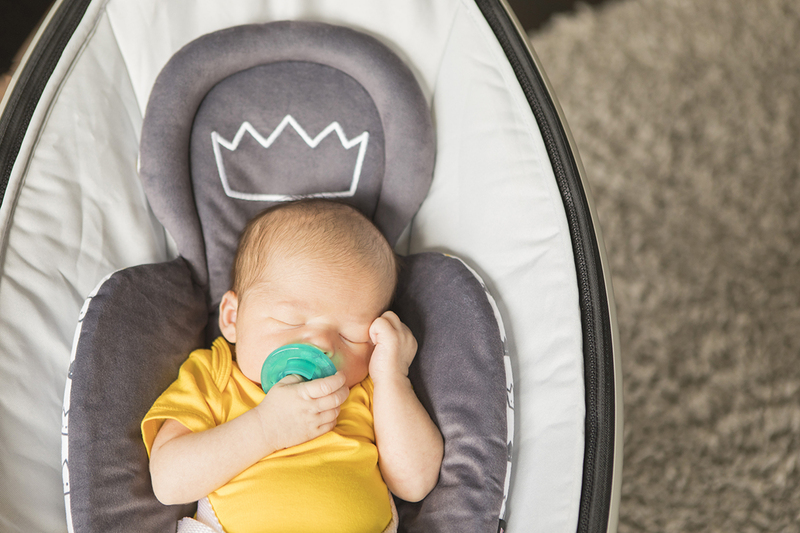 "The 4moms Little Royal newborn insert features a reversible design that complements the entire 4moms infant seat line. 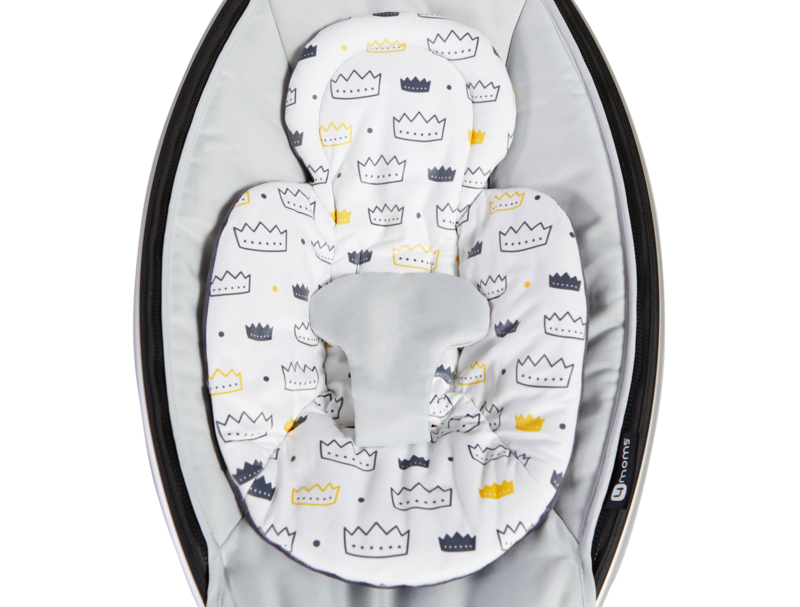 Little princes and princesses can enjoy a plush, modern grey fabric with a singular embroidered crown on the front of the insert, and a yellow, grey and white mosaic of crowns on the back. The Little Royal newborn insert is machine-washable." 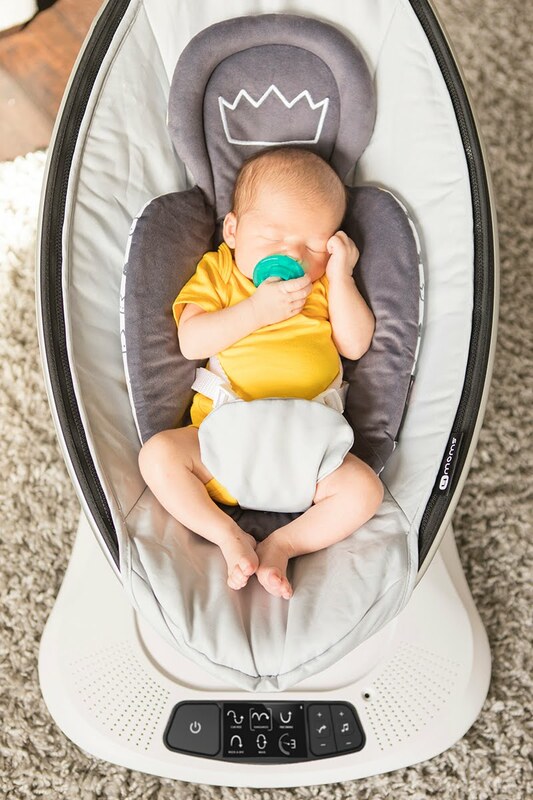 It can be used with any 4moms infant seat, including the mamaRoo4, rockaRoo, and bounceRoo to provide additional comfort and support for newborns and smaller babies. 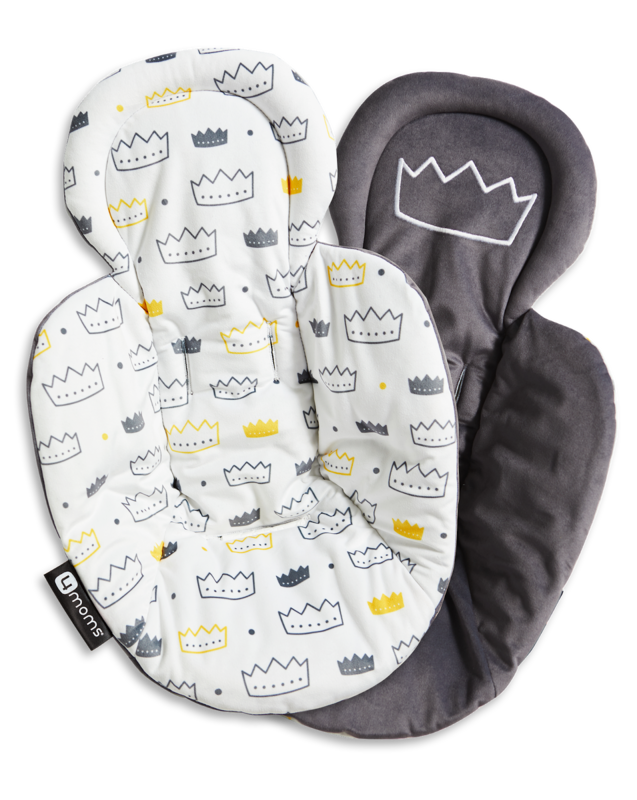 Little prince and princesses can enjoy a plush, modern grey fabric with a singular embroidered crown on the front of the new insert, and a yellow, grey and white mosaic of crowns on the back. 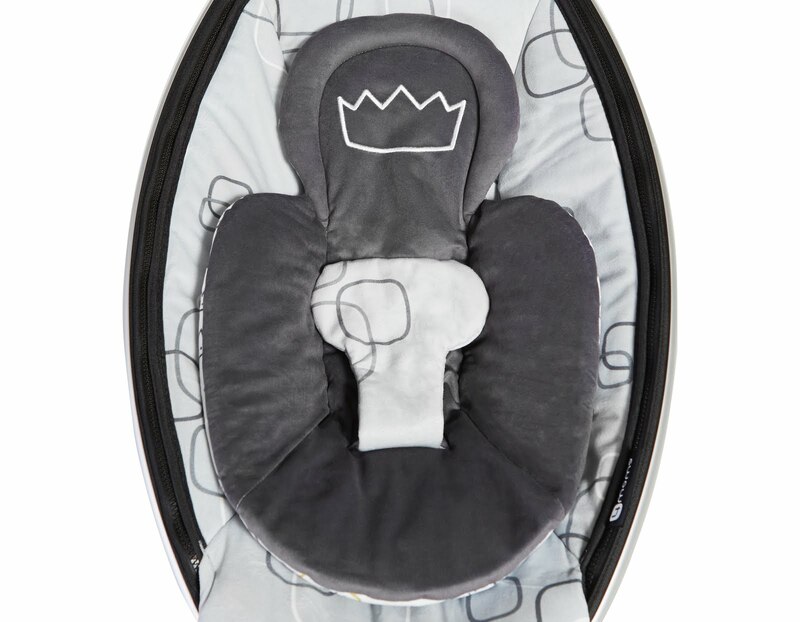 The Little Royal newborn insert is machine-°©‐washable and complements the entire 4moms infant seat line. 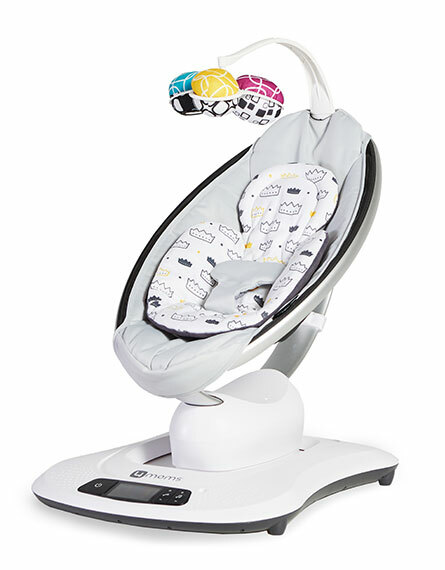 Clek Foonf 2018 Convertible Car Seat!